Erin Go Bragh Publishing, 9781941345641, 62pp. 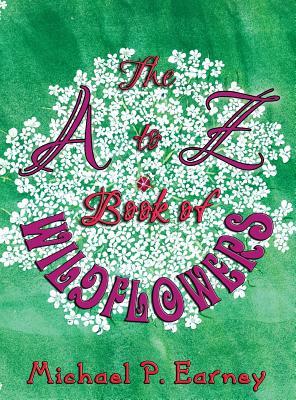 How many names of wildflowers do you know? Considering that there are 5000 flowering plants in Texas at least a thousand of which can be called 'wild flowers' it's safe to say, not many. The beginners guide will, I hope, help to put names to some of the more common ones, give impetus to search for the uncommon ones and provide information about some of the interesting plants around us. You will find names, locations and many little known facts that will entertain and enlighten. The illustrations by author Michael P. Earney represent many years of enjoying the Texas outdoors. Michael P. Earney is a renowned fine arts painter and has been a commercial artist, ceramic sculptor, a potter, an award-winning documentary filmmaker and published author of numerous works.